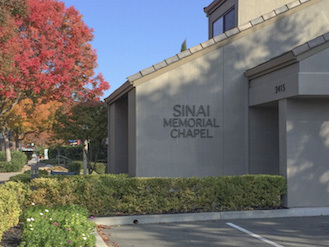 Our San Francisco location is Sinai Memorial Chapel’s home office and primary facility, where it houses two chapel rooms for funeral and memorial services. This location also provides both advanced and immediate planning for funerals as well as grief counseling. 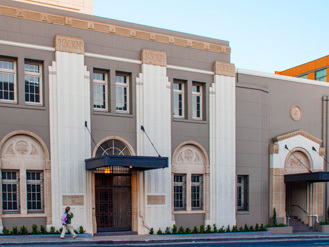 To view photos of our San Francisco facility, click here. Our Lafayette location provides both advanced and immediate planning for funerals, grief counseling, and a room for the performance of chevra kadisha rituals. Our Redwood City location provides both advanced and immediate planning for funerals as well as grief counseling. 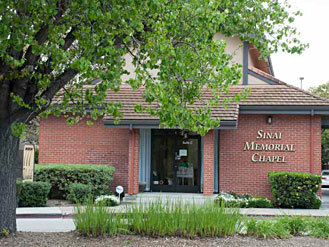 Sinai Memorial Chapel also oversees two Jewish cemeteries.